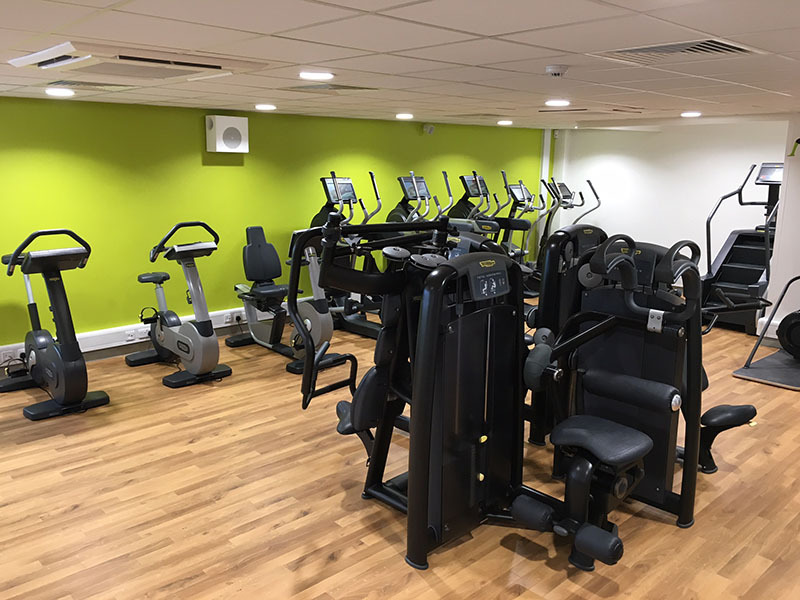 Design & build project remodelling Chirk Leisure Centre. 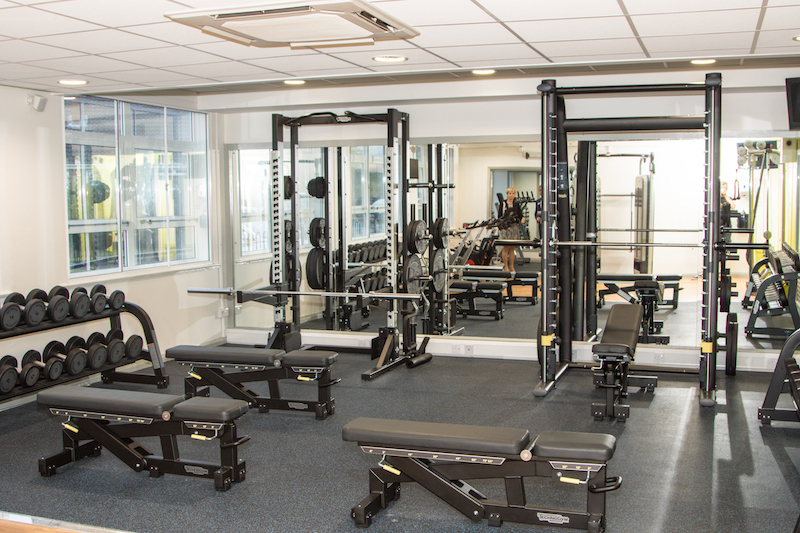 Works included strip out and demolition of the existing gym to form two new open plan gym and weights areas. 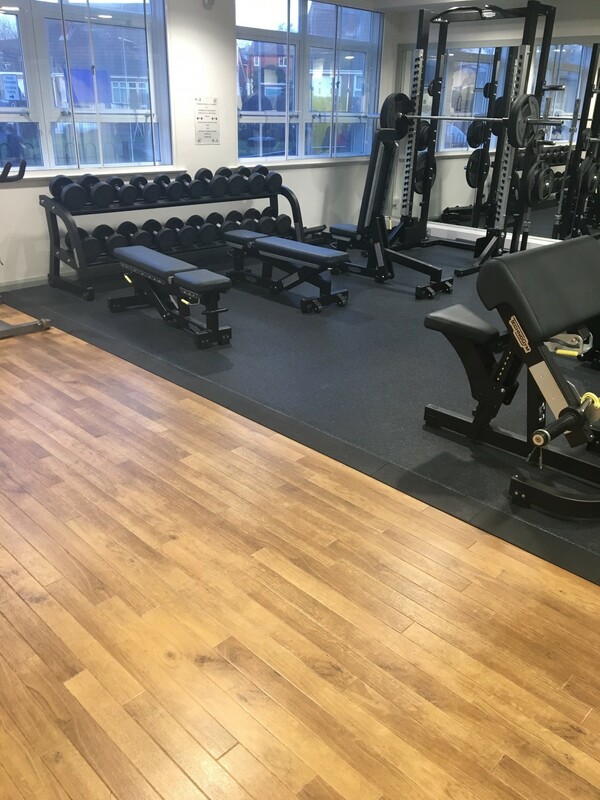 Two new shower/changing rooms were formed to serve the gym, and high specification finishes installed throughout. The mechanical and electrical systems underwent a full upgrade, including new air conditioning and ventilation. Other works included refurbishment of offices, the existing lobby and reception, including new finishes to the reception desk. Resurfacing works were carried out to the car park, and significant alterations were made to the vehicle access around the building.